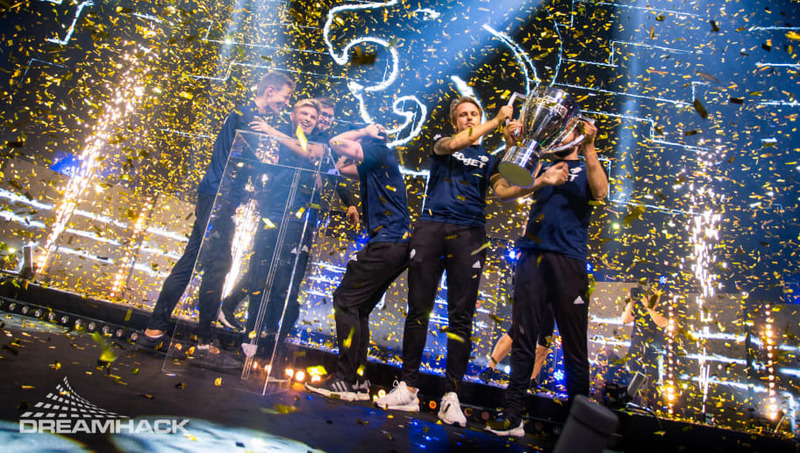 DreamHack Stockholm is a Counter-Strike: Global Offensive tournament rich with history and prestige. This past week's installment lived up to the event's storied past, bringing upsets and storylines aplenty. Now that the stage has been cleared of North's victory confetti, here are five takeaways from the tournament. 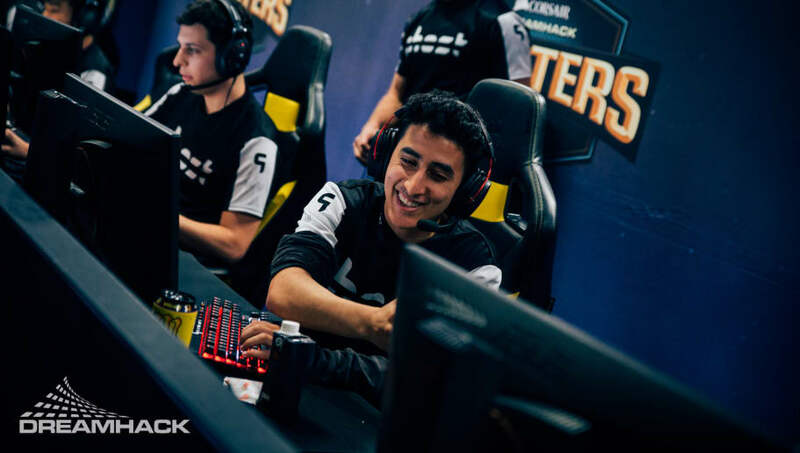 Despite a roster relatively new to one another, Ghost Gaming showed up in a big way at DreamHack Stockholm, taking out Natus Vincere on the first day of groups before taking another pair of games against Na'Vi and Ninjas in Pyjamas. While Ghost Gaming failed to make it to the bracket stage, it did prove it could hang with the big dogs. Ninjas in Pyjamas has felt lost in legacy for months now. Outside of the occasional bright spot, the team's recent output has been out shined by its history. 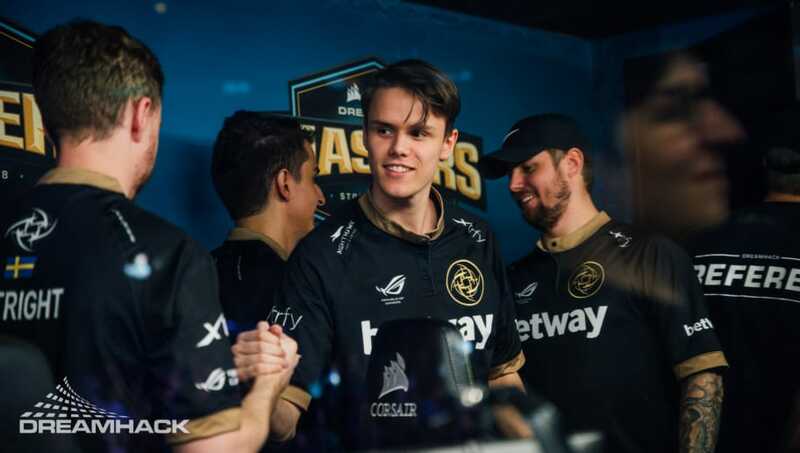 At DreamHack Stockholm, NiP finally managed to put together a performance, winning its group handily over Na`Vi and picking up a third-fourth place finish. Now that long dormant muscles have flexed, NiP might be ready to show up even more in the upcoming major. Going into DreamHack Stockholm, FaZe Clan was a heavy favorite to take the tournament thanks to the sheer talent on the roster. 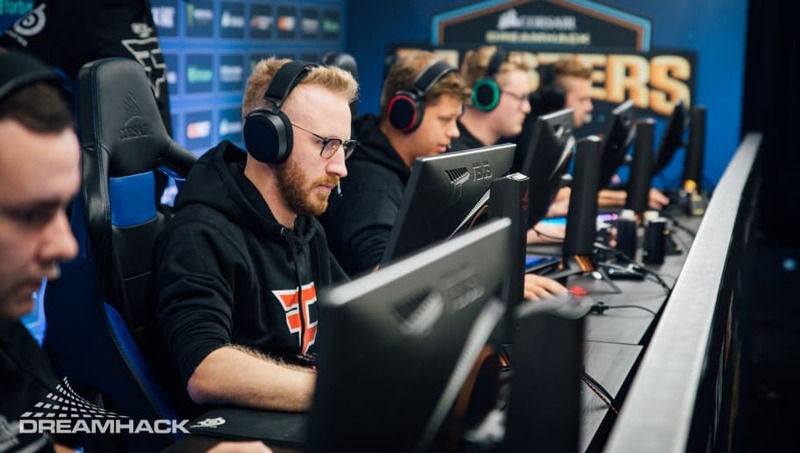 Despite early signs of life in group stages, FaZe ultimately fizzled in the first round of bracket against mousesports in one of the team's more disappointing showings. 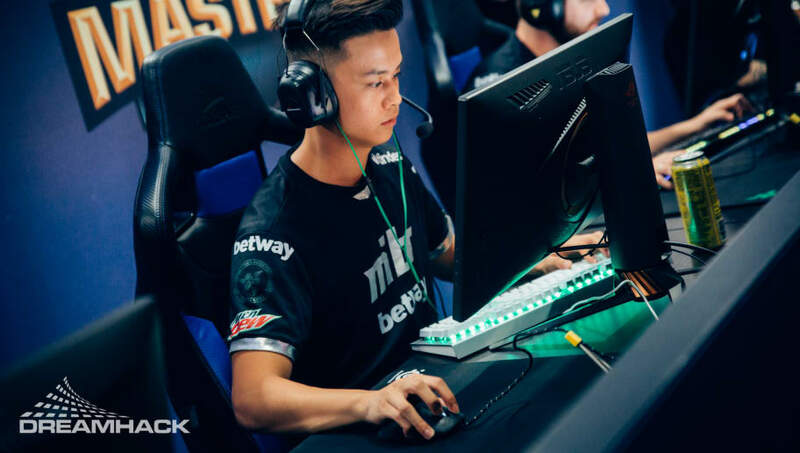 After a run of shaky performances at ESL One Cologne and the ELEAGUE premier, MIBR seemed to rediscover its groove at the Zotac Cup Masters. With the help of coaching addition Janko "YNK Paunovic, the Brazilian institution looks to be finding its feet. 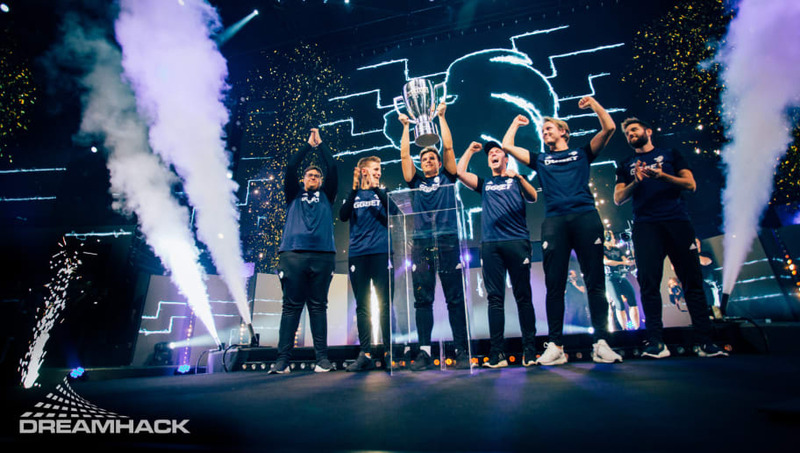 It managed to win its group at DreamHack Stockholm and was only eliminated by the tournament's eventual runner-up, Astralis, signaling positive improvement for the team. After all the stellar competition at DreamHack Stockholm, two Danish teams stood tall in grand finals. North and Astralis beat back threats from Germany, Brazil, Sweden and more to show once again that Danish Counter-Strike rules all.